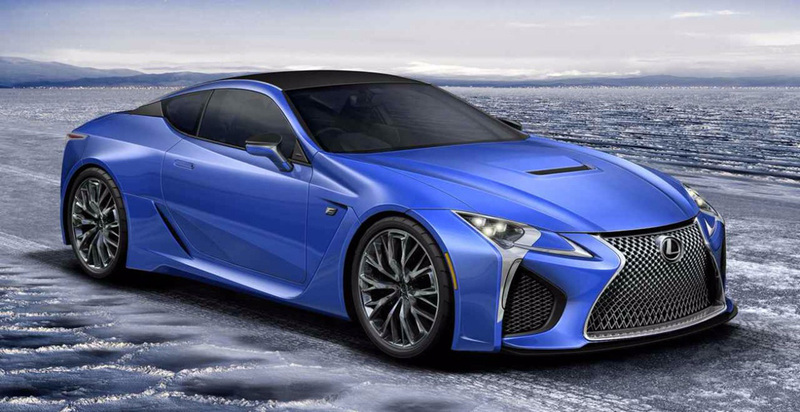 Lexus LC F High-Performance Coupe Arriving Later This Year? Lexus still hasn’t officially announced a production LC F but it didn’t exactly deny that such a car was in development when we asked about it. Moe Durand, Lexus International Strategic Communications Senior Manager told CarBuzz “something big is coming to LC this year,” but declined to provide any additional information. Granted, it’s also possible they may have been referencing a production version of the LC Convertible Concept, but it seems unlikely in this context — we’re inclined to believe that LC F Coupe will precede LC Convertible into production. What do you think? Share your thoughts in our forums.